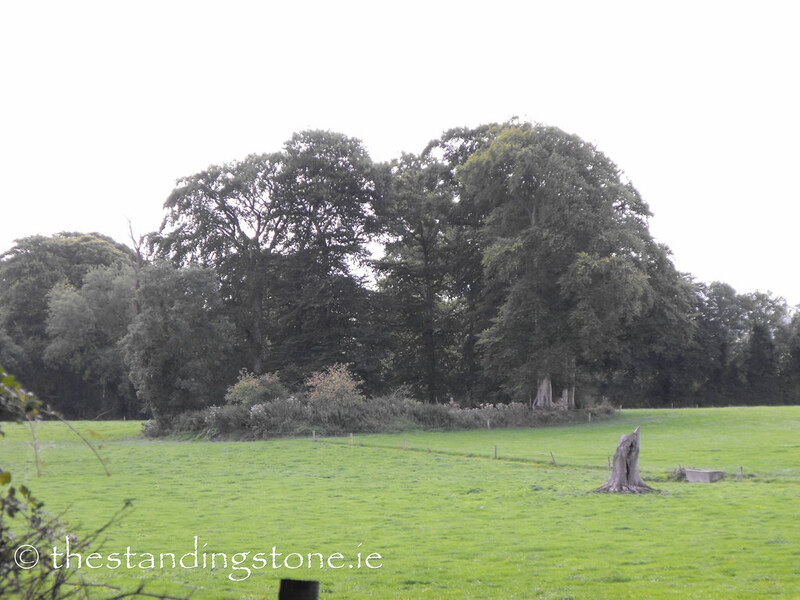 The Standing Stone: Rathurles, Rath, Co. Tipperary. Location – Just off the R491 near Nenagh. OS: R 905 798 (map 59). Description and History – Listed as a possible ringfort in the ‘Archaeological Inventory for County Tipperary’ this certainly does looks like this is a rath. There is evidence of a bank but no fosse and is roughly 28m in diameter. The proximity to other ringforts in the area also suggests that this is a rath. I will let you judge for yourselves about this one. I didn't set out to see this site but passed it on the way to another rath with a church built inside which is only about half a mile away. Difficulty – Located in a field off the R491 this site is in a well drained cattle field. For more ringforts, click here.